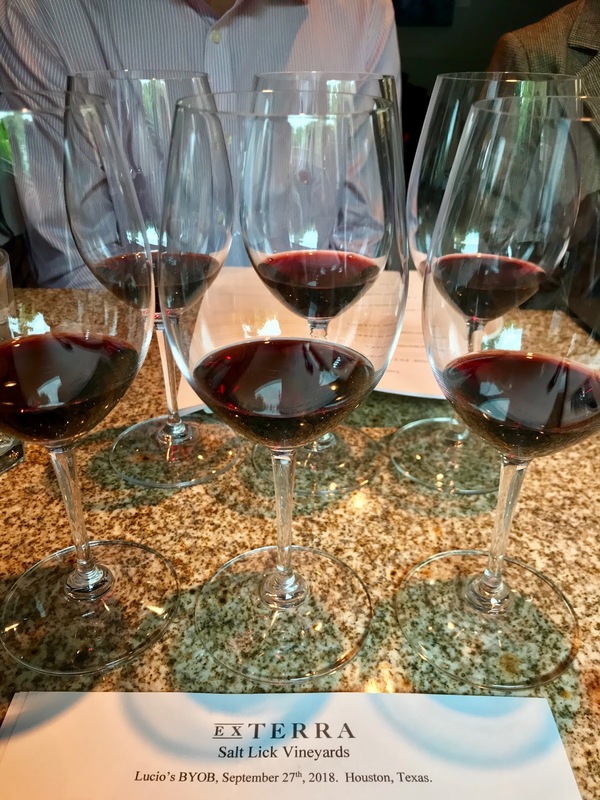 Last week, I had the opportunity to taste some current releases from Fall Creek Vineyards at a media event in Houston with owners, Ed and Susan Auler, Director of Winemaking, Sergio Cuadra, and Director of Operations, Ame Brewster. The big news they wanted to share is the release of a new premium line called Ex Terra which translates to "From the Earth". The three single varietal, single vineyard wines will be sold primarily through their tasting rooms but will also have some placement on higher end restaurant lists. All three wines in the line are sourced from the Salt Lick Vineyards in the Texas Hill Country in Driftwood. 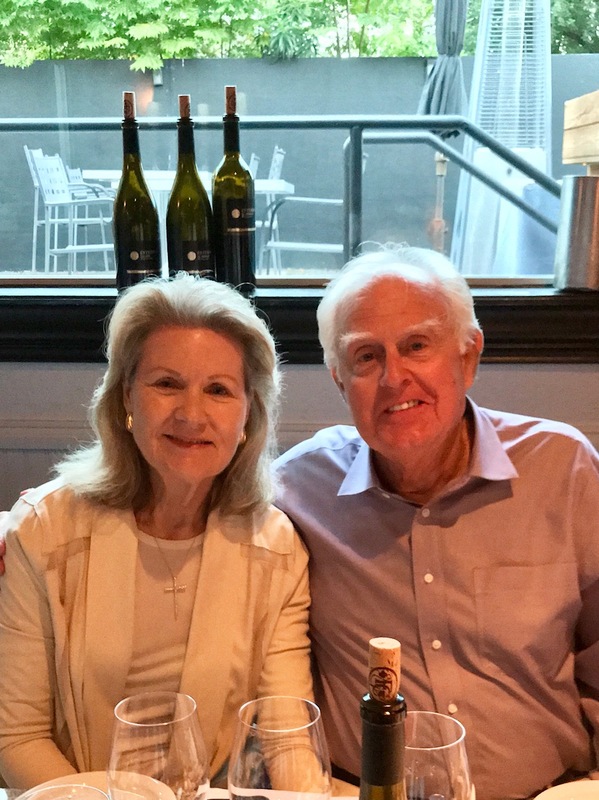 Ed Auler was quick to comment, "We have to give so much credit to Salt Lick for growing these grapes and so much credit to Sergio for making these wines." 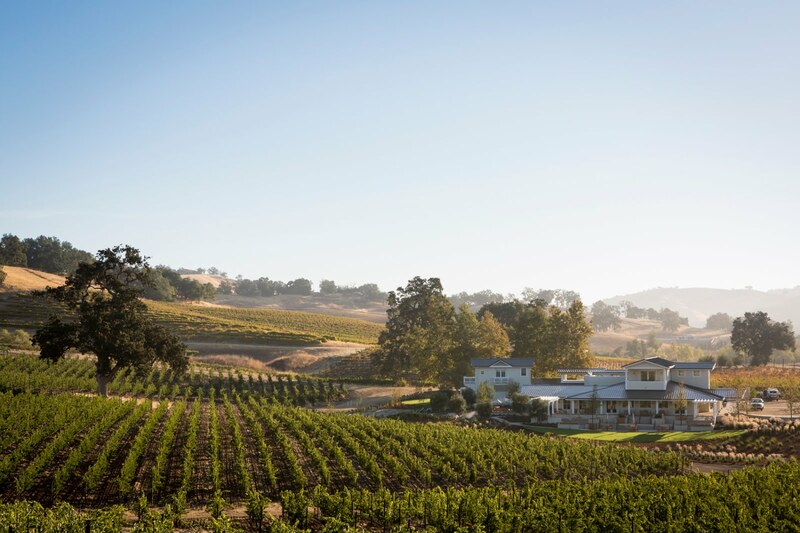 Salt Creek Vineyards was originally planted in 2005. It is a unique growing area due to the fact that it sits at a bend near Onion Creek. This creek meanders all around the Hill Country before emptying into the Colorado River. The creek tends to catch a lot of different soils from the region and during floods they get deposited down into the valley below. The mix of soils contributes to the high quality of the grapes that are grown there. Cuadra discussed the potential of the Hill Country which not only includes this great diversity of soil types but also the different hillside exposures and unique pockets of special micro-climates that haven't been fully explored yet. 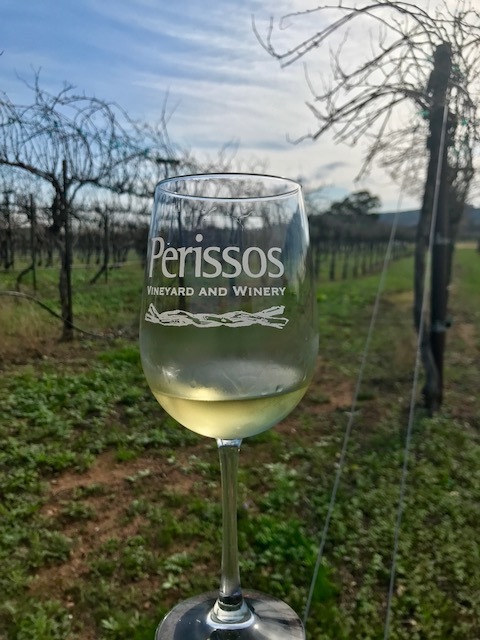 Recent years have seen tremendous growth throughout the area with greater knowledge leading to better variety and terroir pairings. Ed made the point that it has taken time to figure out which variety should go where. "What if people had showed up and drilled a hundred holes in Texas looking for oil and come up empty? They could have easily believed there was no oil here and what a wrong assumption that would have been. I think that is a great comparison to early grape plantings. 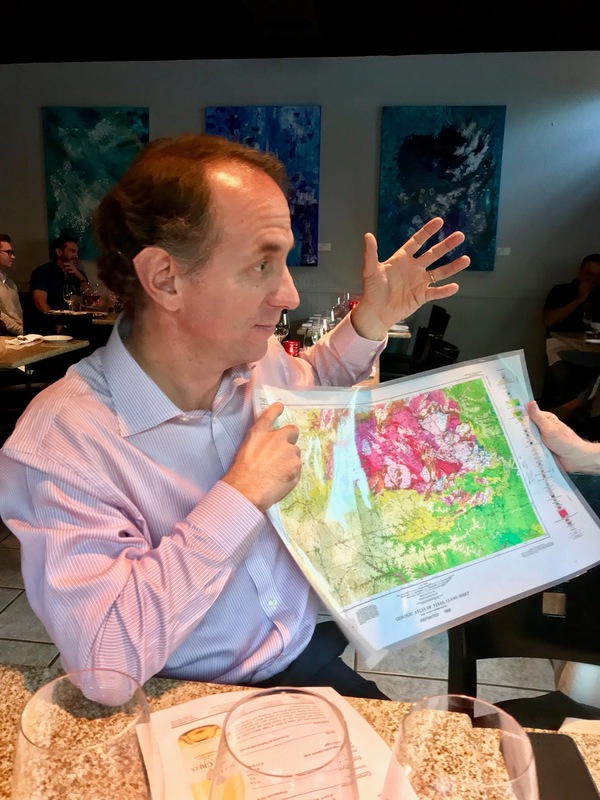 It has taken a lot of trial and error but Texas can do it and can be competitive with the world's important wine regions." All three of the new wines are from the 2016 vintage which Cuadra describes as a low yield but very high quality year. "We had envisioned a project like this,' he shared, "the concept was to revamp what we have done until now. The wines were carefully aged in the winery over 18 months in different types of barrels and these three wines are the best wines we have ever made." Cuadra joined Fall Creek Vineyards in 2013. After working with the grapes from Salt Lick Vineyards, he had noticed the good consistency despite the weather. Then came 2016 which was an almost perfect year with under an inch of rain per rain event happening at almost regular ten day intervals, this continued for almost all of spring and through midsummer. The vineyard area remained fairly dry from midsummer through harvest. 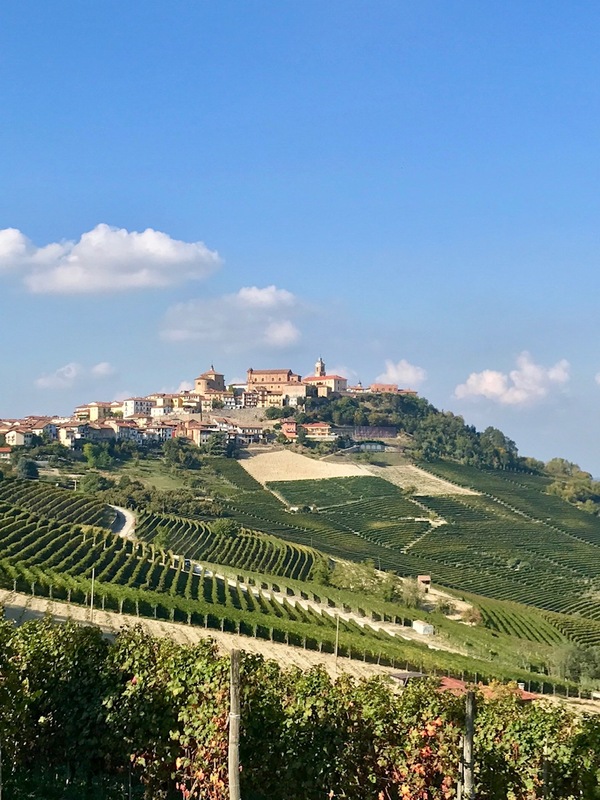 He believed the even higher quality of the 2016 vintage had a lot to do with water intake and he now believes that it can be recreated in dry years. "Unlike in Europe, irrigation is a tool that we can use to maintain this type of quality from year to year." All three wines are 100% of the named grape and were sourced from the Salt Lick Vineyards in the Texas Hill Country off of clay and loam that sits above weathered limestone, the top soils are deep and nutrient rich from past flooding of Onion Creek. They are each priced at $100 per bottle. 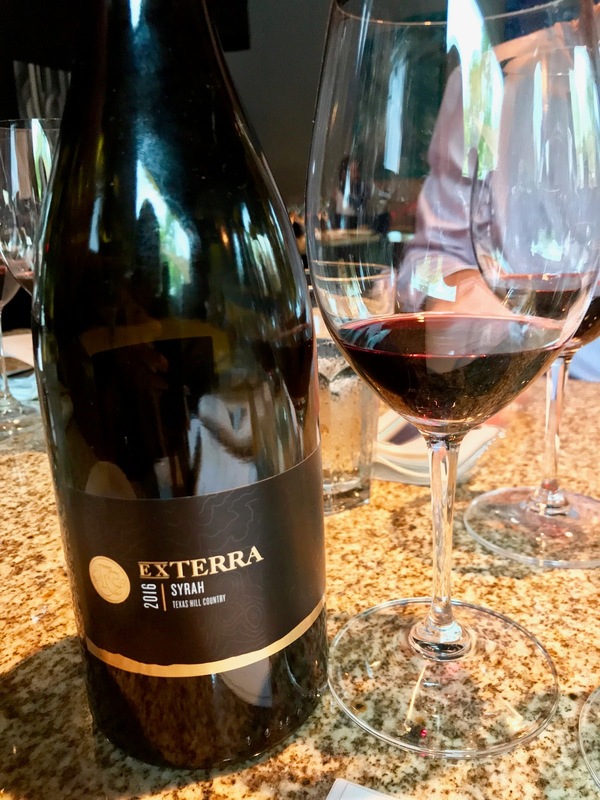 EX TERRA Syrah 2016 - This wine was aged 18 months in 100% new French oak barrels. Fresh, fruity, and lively with mixed berries and a smoky note, this medium+ bodied dry red has ripe tannins that are already well integrated with a persistent peppery finish. 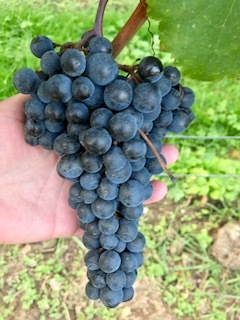 Ed Auler stated, "This was our first time to bottle single varietal Syrah but it sure won't be our last." Cuadra added, "I know this wine will evolve beautifully over the next ten years. Only 44 cases were produced. EX TERRA Mourvèdre 2016 - Cuadra shared that this wine project began with no agenda as far as the wood aging. They did a lot of experimenting with both new and used barrels in both French and American Oak. 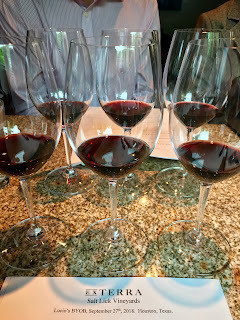 After tasting each and blending different amounts to make several different samples, they determined the best was a blend of everything they had done. No matter how many ways they tried it, "Blending everything was always better," Cuadra proclaimed. Brewster added, "This is a Mourvèdre with finesse that I haven't really seen before, it's livelier, not as dense, dark and brooding as many that I've had. It's less rustic and more refined." This full-bodied, dry red displayed a mix of plum and berry aromas and flavors with freshly turned earth and what I had written down as hints of root beer that Brewster noted as sarsaparilla in the winery's tasting note, also fresh and smooth with polished tannins and a lingering finish. 134 cases were produced. EX TERRA Tempranillo - This wine was confined to just three barrels, all American oak, two new and one used. 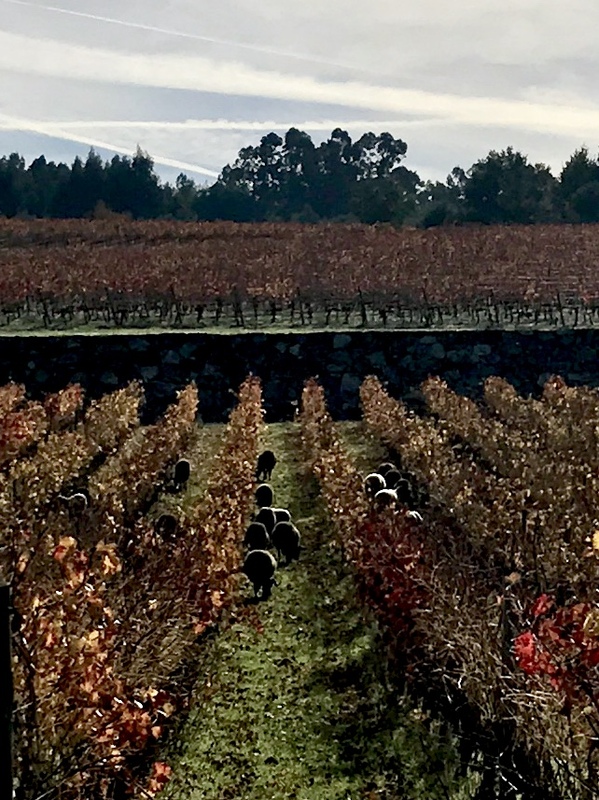 Brewster noted, "After several years of making single varietal Tempranillo, this wine stands out as a distinctive wine worthy of this higher tier." Aromatically complex with cherry and plum fruit, black tea, and dried leaves, this full-bodied dry red has a distinctive tannic structure with a lengthy smoky yet still fruit-filled finish. Only 72 cases were produced. 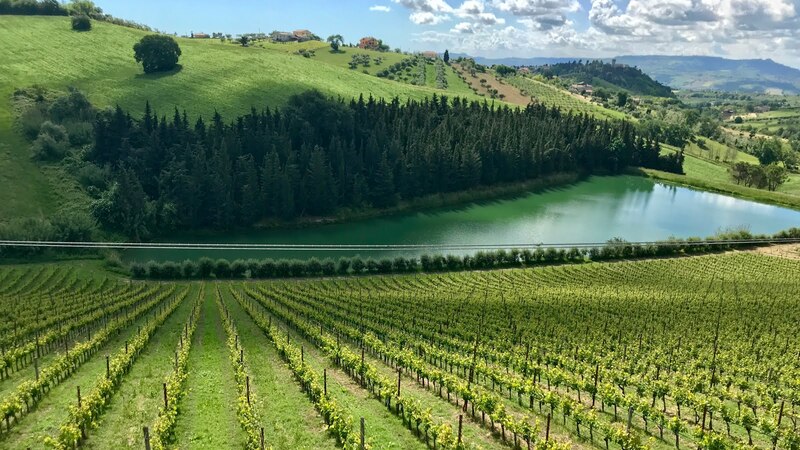 This new line of premium wines also received a packaging upgrade with heavier bottles, longer corks and a new label featuring a topographical map to showcase the vineyard's terroir. After receiving more accolades from Ed and Susan Auler, Cuadra wrapped up the tasting modestly noting, "Modern winemaking with accurate analysis is crucial in winemaking today yet they had none of those things in the past and they could still make great wines. It's important to not let all that control take away from how good the wine can just be." Undoubtedly, the EX TERRA wines from Fall Creek showcase what a skilled winemaker can do with high quality grapes from exceptional terroir, all are fresh and elegant examples and all are highly recommended.